The Words of Love with The Lord, Our God. The Father is my hope. The Son is my refuge. 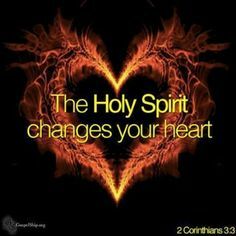 The Holy Spirit is my protector. Glory to the holy and undivided Trinity, now and forever. Let us Praise the Father, the Son and the Holy Spirit; let us bless and exalt God above all forever! Almighty and everlasting God, to whom we owe the grace of professing the true faith, grant that while acknowledging the glory of the eternal Trinity and adoring its unity, we may through Your majestic power be confirmed in this faith and defended against all adversities; through Jesus Christ our Lord, who lives and reigns with You in the unity of the Holy Spirit, one God, forever and ever. Amen. that can help me through my surgery.
. “Therefore I say to you, whatever things you ask when you pray, believe that you receive them, and you will have them” (Mark 11:24). Thank You for posting these uplifting scriptures. Very comforting. Lord Your Word tells me not to be anxious about anything but to come to You in prayer and place all my concerns and supplications before You and that You will give me Your peace in my heart that passes understanding and that is what I am doing now Lord. I am asking for You to be with me as I face this upcoming operation and keep my heart calm. Keep me from imagining all that could go wrong for I trust myself and my operation into Your hands. 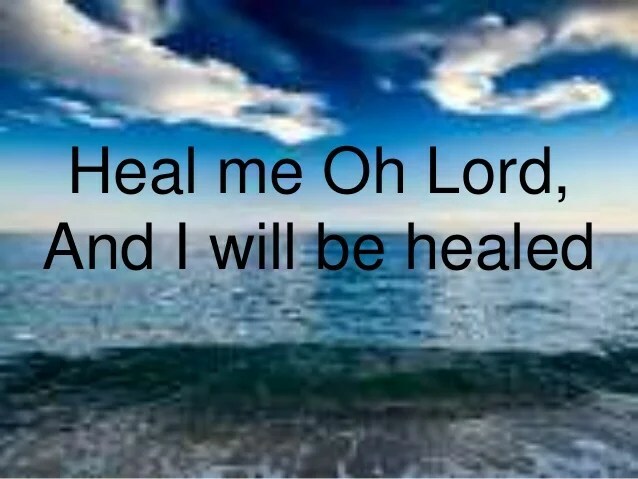 Lord, I am asking You to be with me as the surgeons operates on me and pray that You would undertake in all things I pray that You would guide the hands of the surgeon and nurses and give them the skill they need so that this operation may be a success and I also pray that You will bring me back to health and strength in the days that lie ahead to Your praise and glory.